Get noticed and command attention with custom posters. You’ll be able to quickly and cost-effectively advertise a business, special event, new product, concert, or message with our premium, full color, smooth white posters. Incorporate colorful photos, graphics, and images to enable the poster to get noticed in high traffic areas. 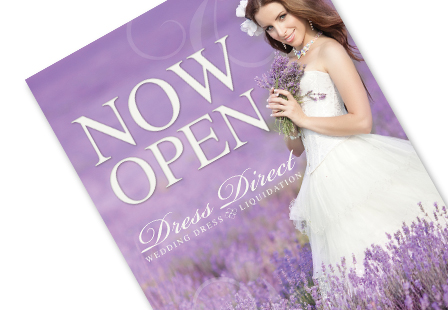 Our 80LB Gloss Book poster with Aqueous Coating can effectively communicate your message. Choose from a large selection of dimensions, quantities, and sets to meet your business or personal needs. Please Select 13" x 19" 18" x 24" 19" x 27" 24" x 36" 26" x 39"